Hey, something last night happened. 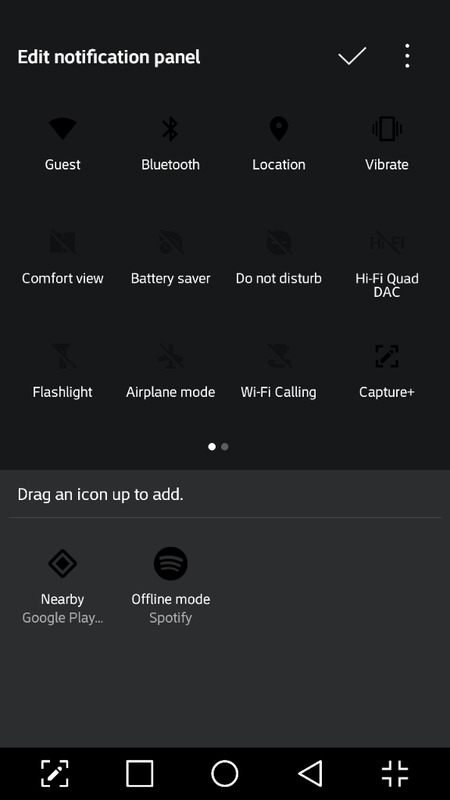 It's like Nova launcher not only shut down but widgets were incomplete and the drop downs icons sent dark. Any ideas on how to fix? Did you change theme accidentally? Maybe night mode? It's so weird, no i didn't but the colors came back after five hours. Crazy, thanks! That's super weird.. Now I really want to know why it happened. Let us know if it happens again. We'll try and troubleshoot. I will. The color missing isn't the craziest part. I wish I could explain it all. I woke up in the middle of the night and knew I hadn't plugged in my phone so grabbed it to do that. My phone was in some words mode that reminded me of the Note 7s high power conserve mode. There were three pages/screens with minimal things. Looked nothing like Nova Launcher. When I hit the home button, the options for launchers came up. After nova came up, it was as if someone cleared my app settings as there were no more default apps and I had to select them all over again. My name up on the second screen was changed back to the default v20.